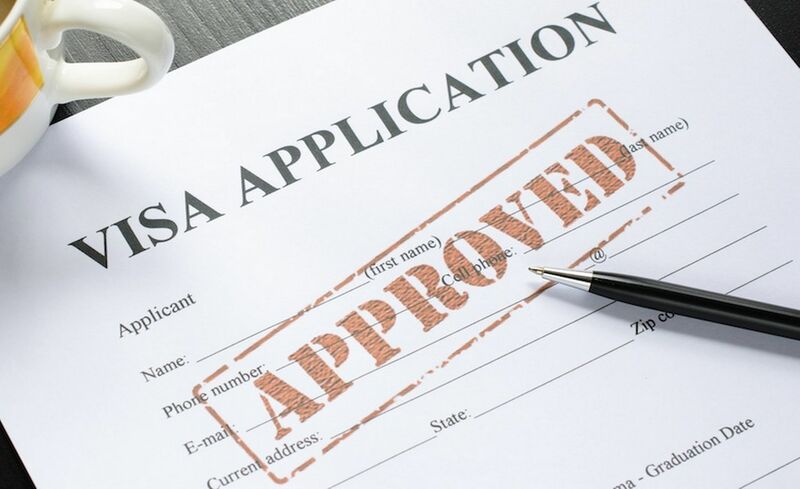 When you are done deciding that what type of VISA you want to apply for, then the real task begins, a hectic process of documentation, appointments, and many other things. This article will answer questions such as, Where to apply for the VISA and what documents do you need? It’s a process and it may turn tiresome, so hold on and read the following article carefully. The first step is to apply for VISA to the embassy or consulate of the country you will be going. In this case it is the German Embassy. They will give you the application form; fill it, and book the appointment date. You can also apply through an outsourcing company such as VFS; you can download the form, pay a fee of approx. 5000 Rupees, and book an appointment at centers in New Delhi, Bangalore, and Kolkata. 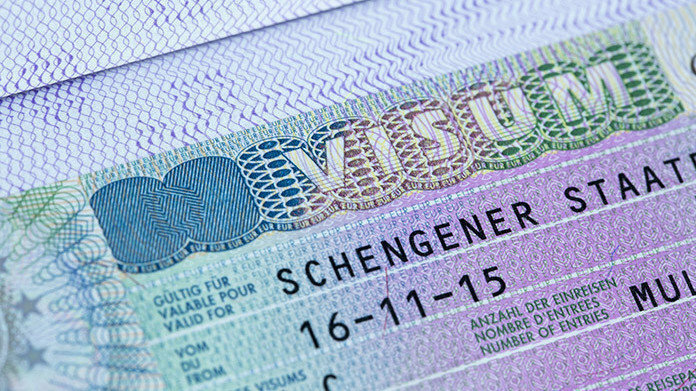 Valid Passport- A passport with a validity of at least three months is required as the maximum stay with a Schengen visa can be of 90 days. Minimum two blank pages on the passport, as one will have Visa sticker and the other page will have Indian immigration stamps and the stamps from the Schengen country where you are landing and exiting. 2 passport size photographs- two clean and clear passport size photos not older than six months are required. Proof of Civil Status- Birth Certificate, Marriage Certificate (if engaged), Ration Card, and Aadhar Card. Leave Application from the company (if employed) - this letter is your proof of returning to your own country after the VISA expires. Address Proof No-objection certificate of school or university (if student). Proof of Financial Status- Photocopy of the employment contract or pay slips of past three months. It helps the Visa officer gauge your financial status and also validates that the money earned is legal. If you are self-employed then as Certificate of Proprietorship or other proof of ownership such as proof of land title, proof of income from agriculture (sales form) etc is required. Personal Bank Statement of last three months- it is required to check if the money in your account is enough for you to afford the trip. The bank account statement can be online, but make sure it is a bank statement with details of transaction and not just an account summary. If anyone is sponsoring you (like your father or mother), a sponsoring letter addressed to the consulate from him/her and his/her bank statement for last 3 months. Proof of your accommodation in the destination country- if you are staying at a hotel then the details of the confirmed hotel bookings, and if you are staying at a relative/friends residence then copy of their passport with valid residence permit. Print the first two pages and last two pages of your passport in an A4 size paper. At last, clearly and honestly filled applications form. It is recommended to fill the online application form, it not only saves time at the application center but also legibility is better than the handwritten one. Also, the Self-Declaration form can be found online. •	Purpose of the visit. •	If you cannot submit any of the required documents, write about the reasons why you cannot submit and explain alternative documents that you may have submitted. •	Detailed itinerary If you have a sponsor. •	Explain your personal relationship with your sponsor and the reason why they will be sponsoring your trip. •	You can also mention the reasons why you will not overstay the visa period (employment, personal assets, etc. ), explain your rootedness to the country. After you have all the things ready, it is mandatory that you book an appointment before you can go to the Application center to submit your documents for a German VISA. All visa applications are accepted only if you have made prior appointment. On the appointment day your appointment letter will be verified and you will be issued a token, make sure you don't get late. Then your application will be checked and verified by the consulate officer. Make sure everything is in order. The details will be entered into the on-line system of the German consulate and you will receive a printed copy of your application. This process usually takes about 10 to 15 minutes. After you get the printed form please make sure to verify all the details are correct and sign the form. Pay the visa fee (short-stay visa fee is Rs 5000 whereas a long-stay visa is Rs 6300) and save the receipt in order to show it later to the consular officer in the last step i.e. during the interview. The interview will last around ten minutes, during which the consular officer will look at your documents and ask you a few questions regarding your background and purpose of your trip to Germany. Your VISA application will be processed in 10-15 days. Also Read- Different German VISAs to Apply for.